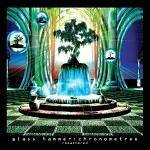 Latest CD - includes guest vocals by Jon Anderson (Yes)! 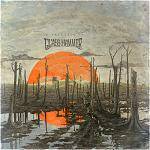 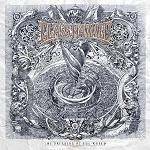 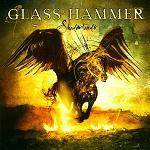 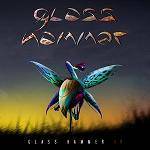 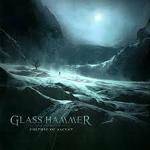 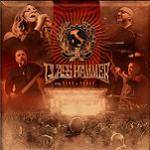 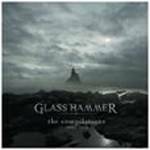 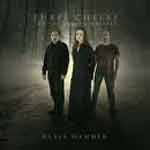 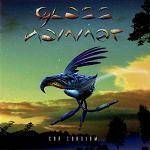 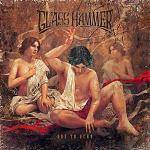 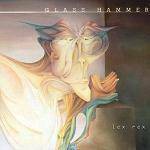 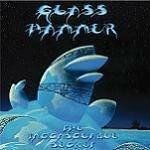 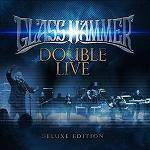 New epic concept album from US Prog masters Glass Hammer! 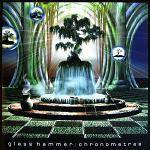 17th studio album - their most progressive album to date! 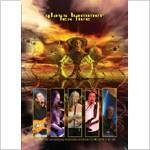 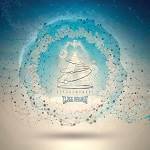 Re-released at long last with 3rd 'remix' disc featubg current YES singer! 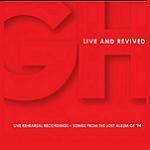 25th Anniversary special edition release - 74 minutes of previously unreleased tracks and more!